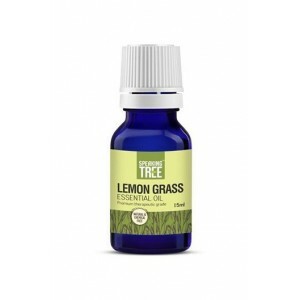 100% Pure Therapeutic Grade Lemon grass Essential Oil comes in blue glass essential oil bottle and European Dropper Cap included. 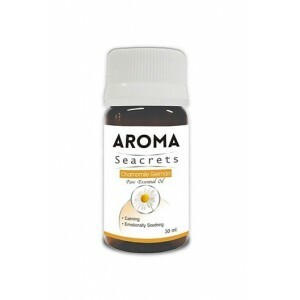 This amazing essential oil packed with powerful therapeutic properties, Lemon Grass oil works magically in assisting skin, hair, and muscles and for refreshed look. 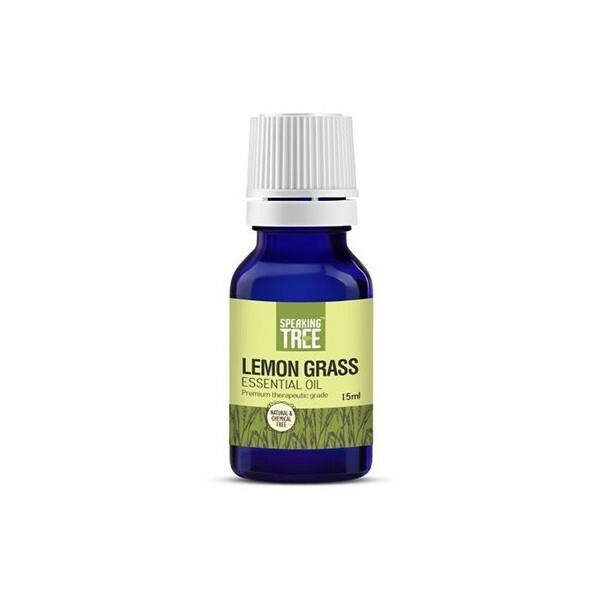 Product description: 100% Pure Therapeutic Grade Lemon grass Essential Oil comes in blue glass essential oil bottle and European Dropper Cap included. 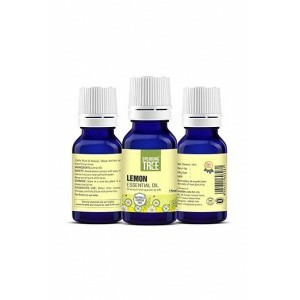 This amazing essential oil packed with powerful therapeutic properties, Lemon Grass oil works magically in assisting skin, hair, and muscles and for the refreshed look. 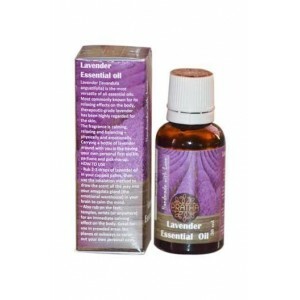 Lemongrass oil benefits also include pain and ache relief. 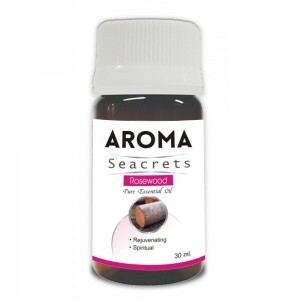 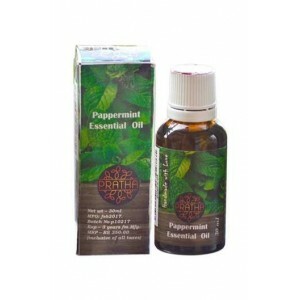 The oil helps to improve blood circulation, and can, therefore, relieve muscle spasms, backaches, sprains, and cramps. 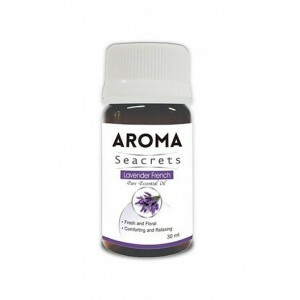 Lemongrass oil boosts your immune system. The oil can be vital in restoring your system and it can help with the proper operation of your organs. 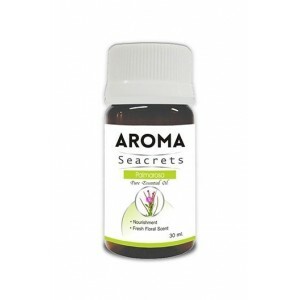 It is stimulating, relaxing, soothing, and balancing. 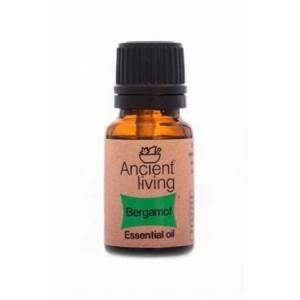 Lemongrass oil is very well known for its deodorizing properties. 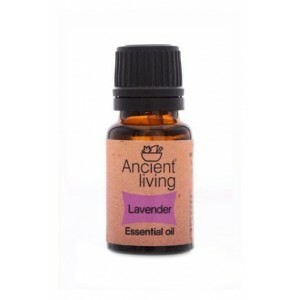 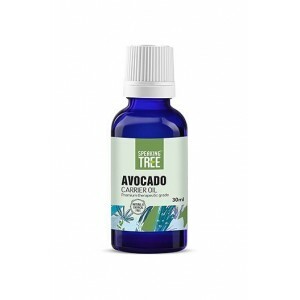 Direction for use: Need to apply few drops with carrier oil for complete hair care, diffuse in a room to neutralize odour and elevate moods, few drops added with water sprayer used as deodorizer mist, apply few drops with carrier oil to induce sleep and relieve tension, add few drops of this oil in foot bath to relax soles.